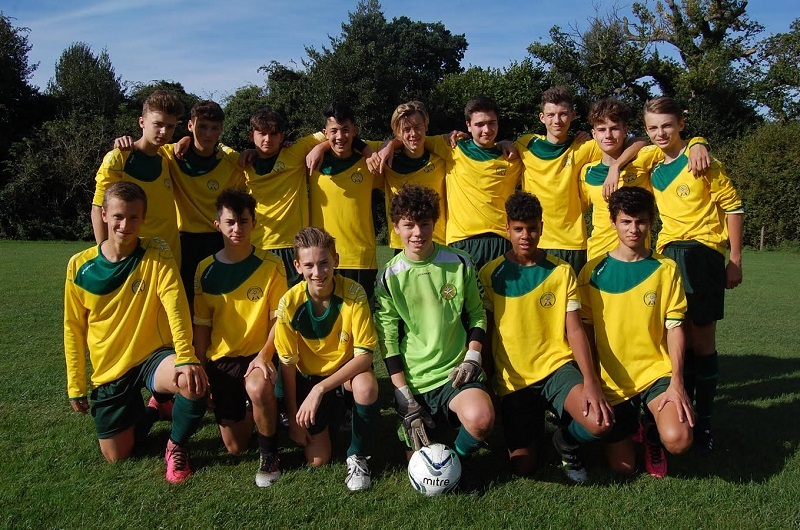 The U17 Warriors play in the East Berkshire Football Alliance in the U18 Division. For the 2018-2019 season The Warriors are playing in the East Berks Football Alliance. Managed by Raffaele Calise and assisted by Bruce Averiss, The Warriors play their home matches at Frimley Lodge Park, Frimley Green (GU16 6HY). They have their training sessions on Wednesday evenings between 6.30pm - 8pm.